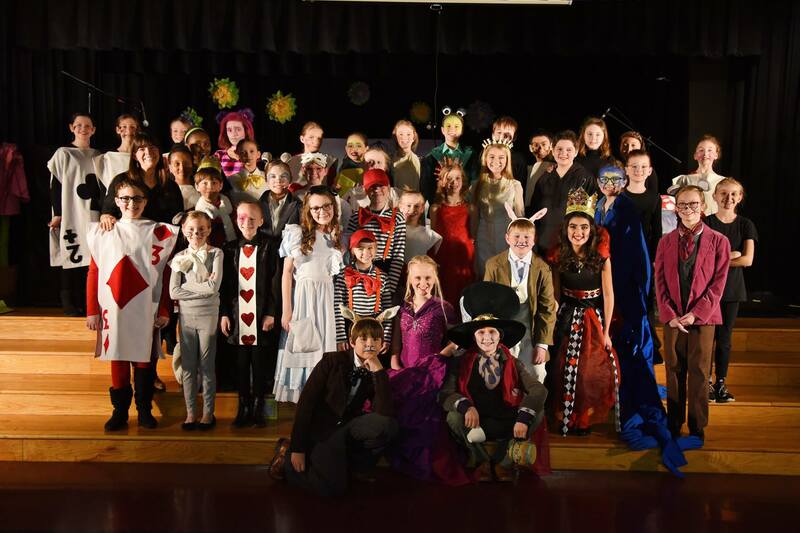 ACM PTA and ACT will present their next production on April 25 & 26, 2019. Check back here for more information soon. For any questions, please contact theatre@acmpta.org. 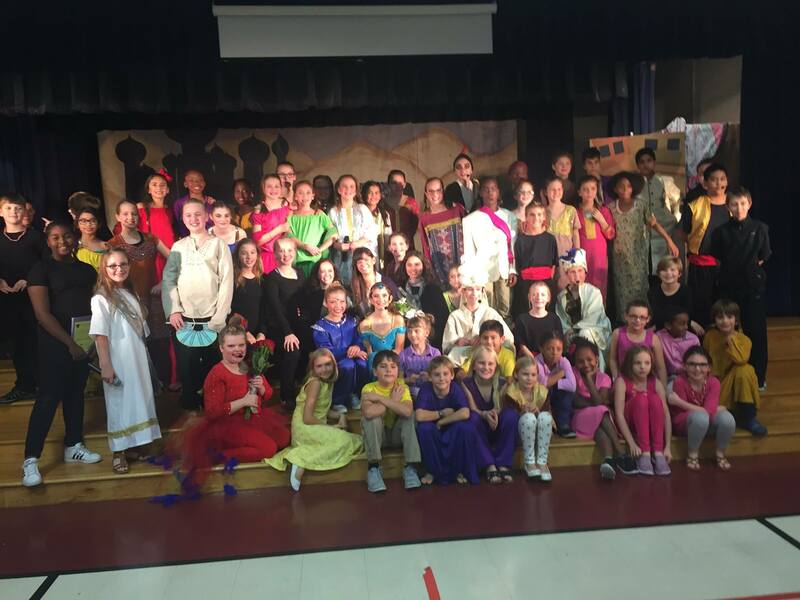 congrats to the cast and crew of the 2016 production of aladdin jr! Thank you for supporting the ACM PTA and ACT!